Today’s life can’t be predicted without the Internet. Right? The Internet world has been growing rapidly for the past some time. If you are from those who develop the web, i.e. if you are web designer, then let me tell you that you must buy an Android device to ease your work. Thumbs up, if you already own one. The Android apps that are meant to help web designers can do a wonder for you in making your work easy. As you also know that the world today is all about competition. The web designing field is a damn competitive field. You must work on the ways to increase your productivity. Using the Android apps that are developed to help the web designers, is the best way to reduce your workload. 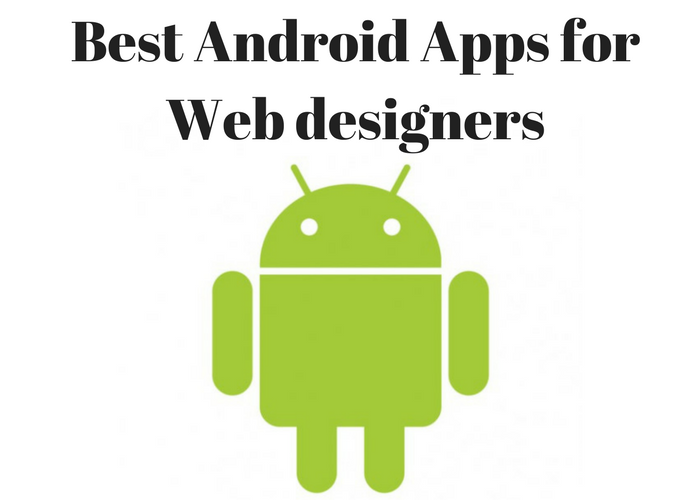 Here is the list of best Android apps for web designers. This app lets you access your servers right from your Android device. You need not to compromise with your desire or need of accessing your server just because of not having your lappy with you. Open this app, enter your FTP account credentials, and access servers. Easy as 1-2-3. You can edit the previously uploaded files, can upload new files and can also delete any app of your choice. Apart from good features, the user interface of the app makes it simple to use. As the name of this app suggests, it lets you view the source of any web page. You can save the source of any web page for later access. You can edit the source, and thus can observe the live effects of your changes. 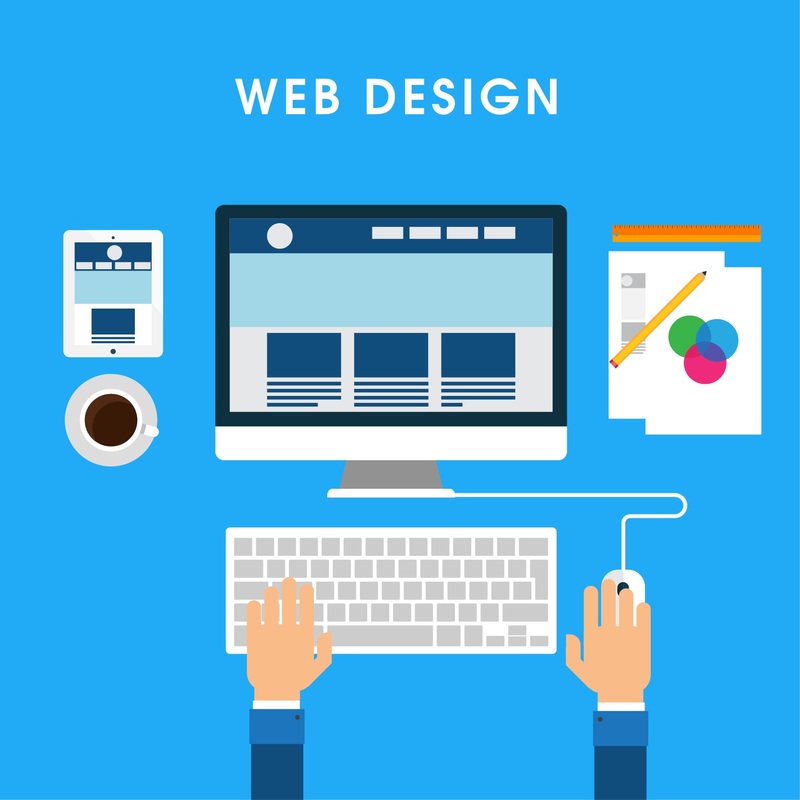 As a web designer, you might have been in the need of accessing source code of any website many a times. Do this important task from your Android device by this app on it. This app is good for both the web designers and for those who are learning the HTML. After writing any web page in HTML language, you can test it on this app. This app does not even take a single minute to check your HTML code for mistakes in it. After finding out the errors in it, this app suggests you the improvements. This way you learn from your mistakes, the best way of learning something. Right? This app is an Android version of popular desktop application, the Adobe Photoshop. Photoshop is an important part of web designing, and you can have this important part with you on your Android device on the go. 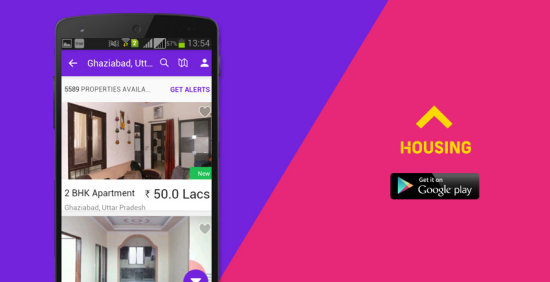 The app comes with intuitive user interface making it simple for you to use all of its features. This service comes from Google and lets you track traffic stat on your website. You might be familiar with it already. The Android version is free to download, and is must to have on your Android device. Track the traffic on your website, while on the go.